Save $3.00! 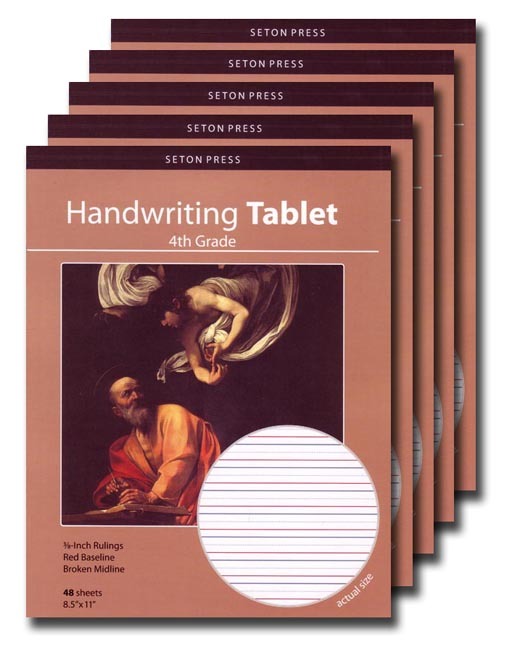 Seton produced lined paper for extra penmanship practice. 3/8 inch rule, red baseline, broken midline. 8.5 x 11 inches. 48 pp.